Sparkling snow greets you from the roadside, the sky shines bright blue. Winter days in Castelrotto will fascinate even the coldest of snow kings. Step into a world of white fairy tales – on your doorstep lies the Alpe di Siusi, with many slopes within easy reach: Take the cable car, go skiing, snowshoeing or cross-country skiing on the Alpe di Siusi. The cable car connection is just a 5-minute drive from Castelrotto. And off you go! Recharge your batteries and breathe in fresh life – even during the winter: Castelrotto and the Dolomites invite you into the great outdoors. Tobogganing, winter hiking, horse-drawn sleigh rides … fill your day with vitality. And afterwards, enjoy sweet dreams in your comfy bed at the Residence Diamant. Whether you are looking for an alternative to skiing or just wish to try something new during your winter vacation in Castelrotto: Snowshoeing is a wonderful way to discover the beauty of the Dolomites and to get in close contact to nature. 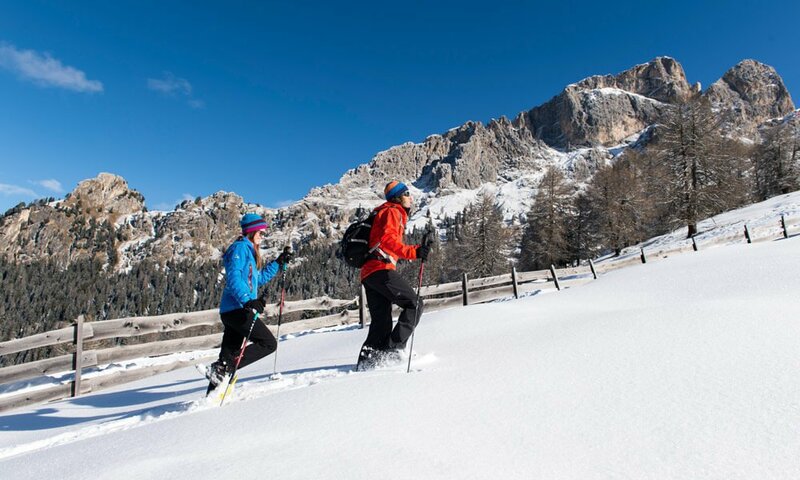 Snowshoeing on the Alpe di Siusi is a truly special experience – Around 50 kilometres of trails offer a variety of itineraries on which you will always discover something new. Tip: Until April 7, every week you have the chance to participate in five guided snowshoe tours and to experience the most beautiful corners of the Dolomites with an experienced tour guide. 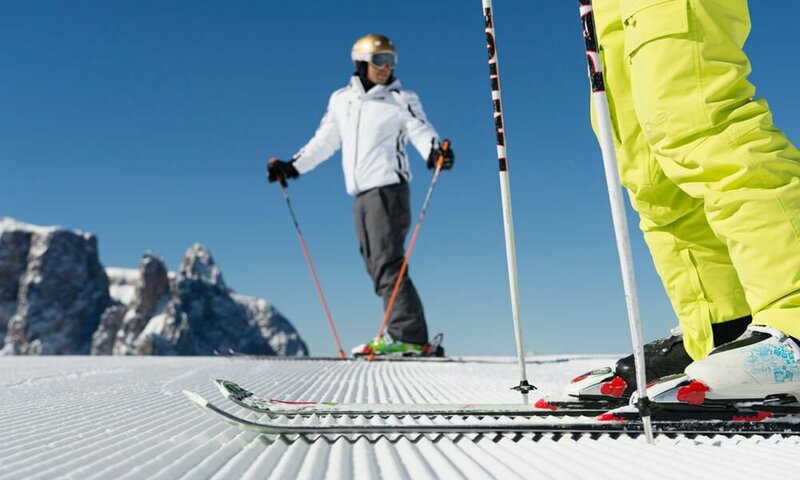 Those who love to go to cross-country skiing during their winter holidays in the Dolomites, follow a long tradition, because once upon a time, the first mass start of the World Cup races took place here. 80 kilometres of perfectly groomed trails promise pure cross-country skiing pleasures, whether skating or classic. 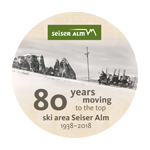 Also thanks to the unique alpine panorama, every year the Alpe di Siusi attracts international teams for training camps and is also a member of the Dolomiti Nordicski Association, which connects a total of 1,300 kilometres of trails in the Dolomites. Event tip: An annual highlight for cross-country fans – the night race “Moonlight Classic” on the Alpe di Siusi, which is run in diagonal style on 15 and 30 kilometres. 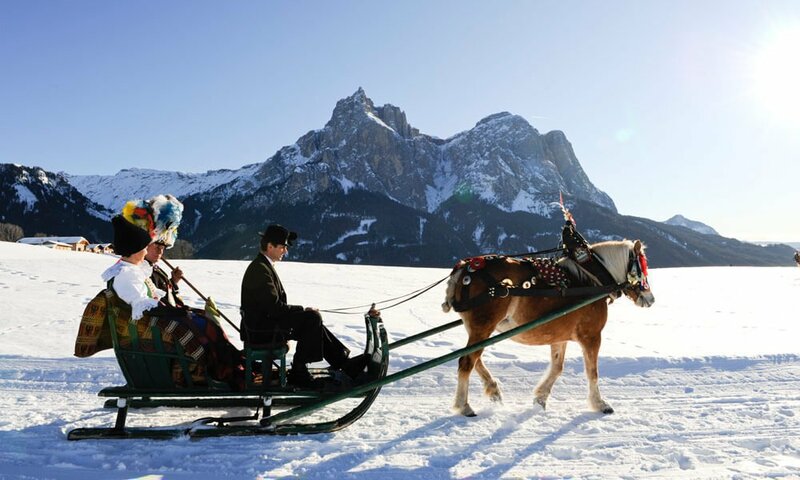 Experience your personal winter wonderland here in Castelrotto: What could be more romantic than a horse-drawn sleigh ride through the snowy South Tyrolean landscape? Or plenty of tobogganing fun with the entire family? Enjoy spending time with your loved ones during winter activities that you will remember with a smile for a long time. Those who experience South Tyrol at Christmas time will understand why this time of year is still deeply rooted in the hearts of the people. When the temperatures drop, and the snow-covered mountain scenery creates a unique flair, the true Christmas spirit is spreading: It’s time for the Castelrotto Mountain Christmas! The traditional Christmas market on the village square charms locals and visitors with its many stalls selling not only wintry delicacies, such as punch and gingerbread, but also traditional handicrafts or even knitwear. 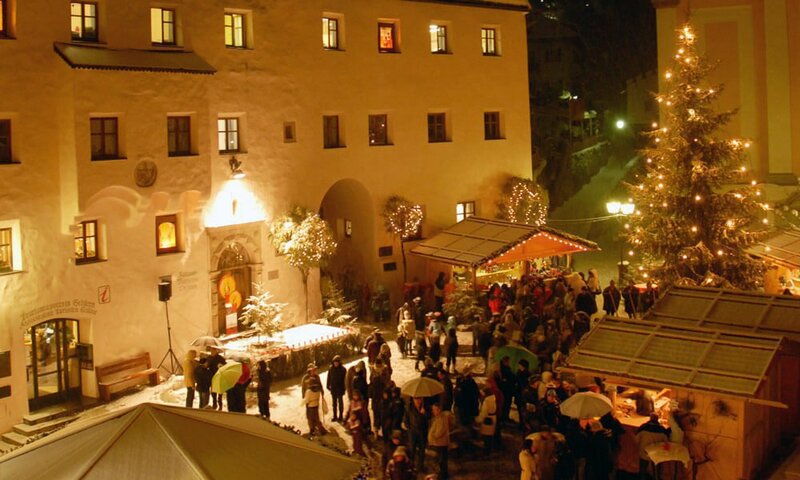 The annual highlight of the Mountain Christmas is the Christmas concert of the local music group “Kastelruther Spatzen”, who create the perfect ambiance with the most beautiful Christmas carols. You don’t need snowshoes – and you don’t need to be super fit: The circular trail above Castelrotto is the ideal itinerary for a leisurely winter walk with a magnificent view of the valley. 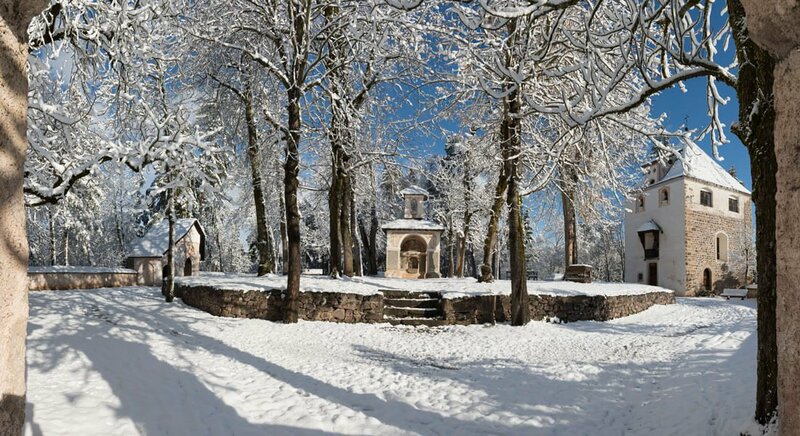 The easy trail starts at the Castelrotto village square, and in approximately half an hour takes you 1.2 km through glorious snowy forests to beautiful vantage points. This way, you may discover our holiday region in a relaxed way and take in the beautiful white landscape.  In the download section, you may find further details about the “Kofel” and the “Kalvarienberg”.